Fourth Miami Party chapter. Sublime sound flash the club. 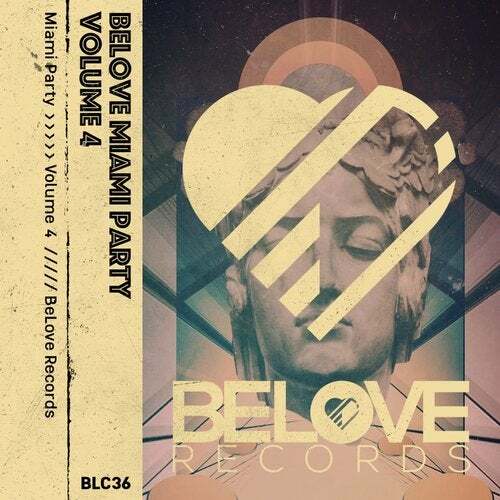 BeLove's artists rule the Miami night life with cachy vibes.